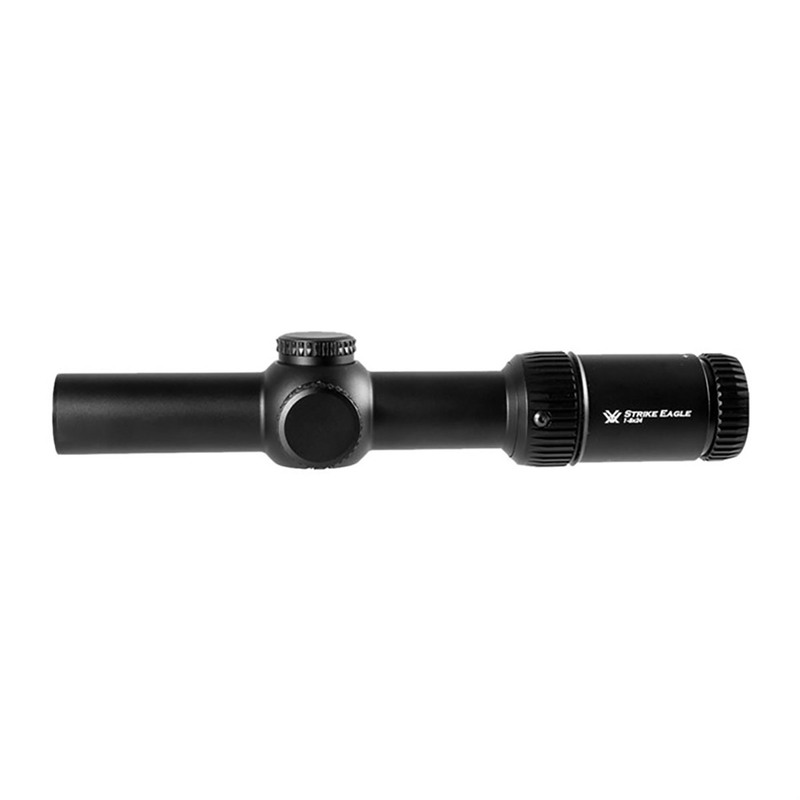 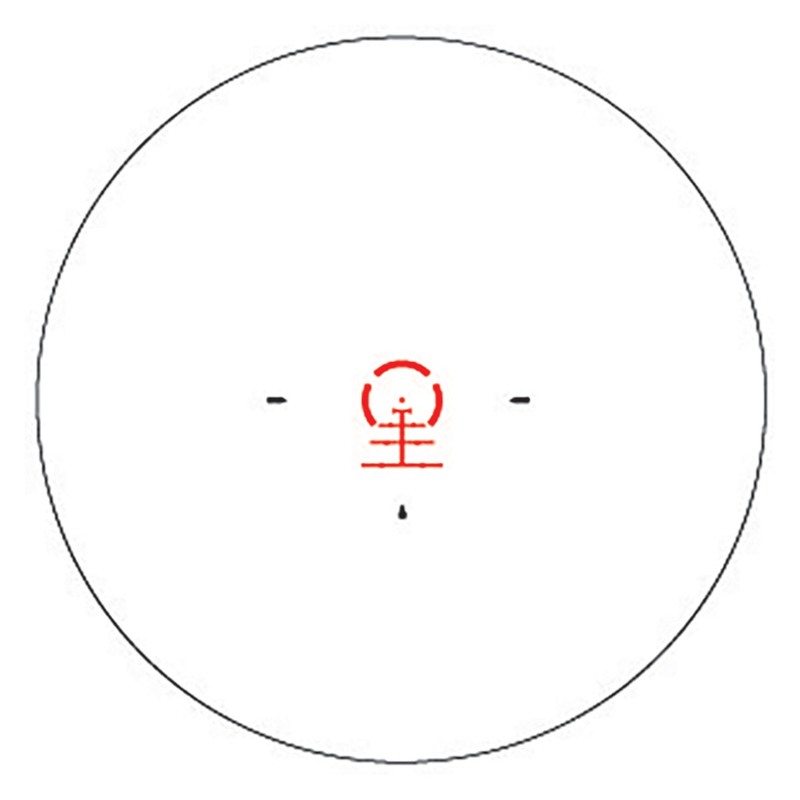 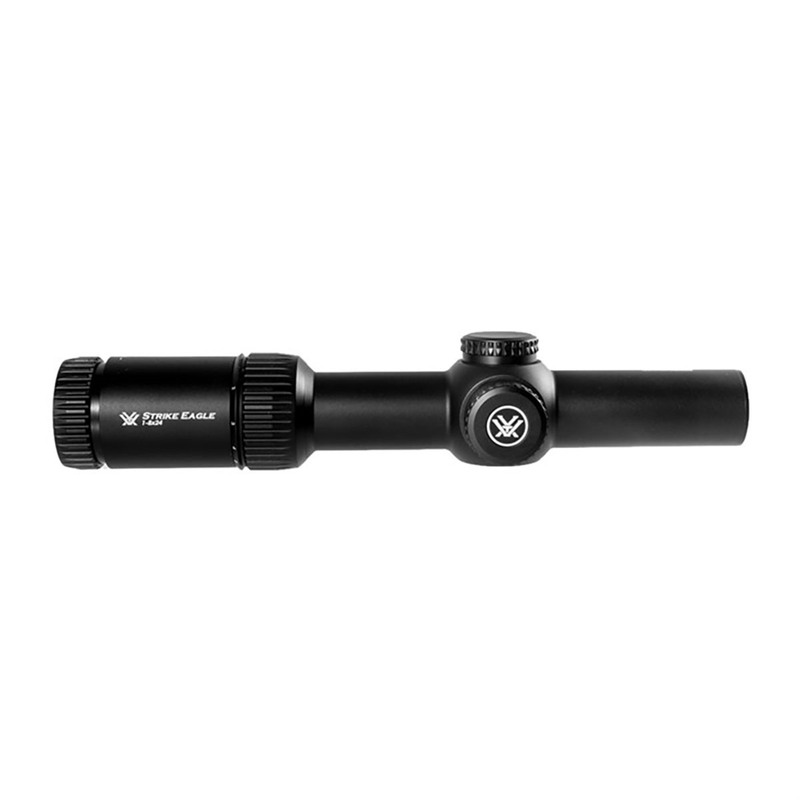 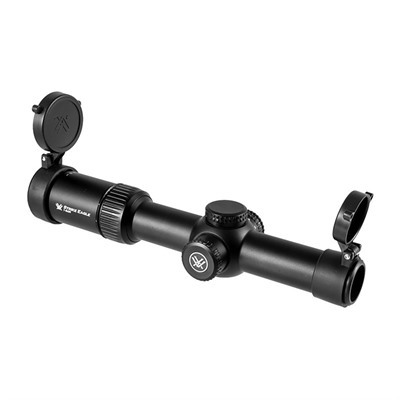 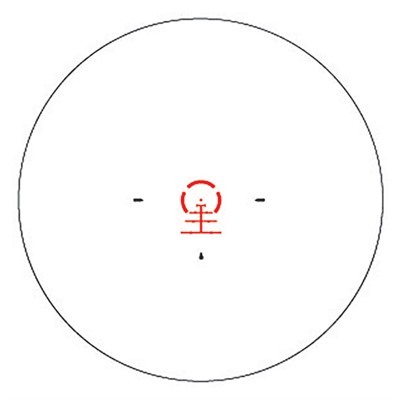 Vortex’s Strike Eagle 1-8x24 with Brownells mount is the quickest way to get a versatile, easy-to-use, fast-on-target scope on your AR-15. 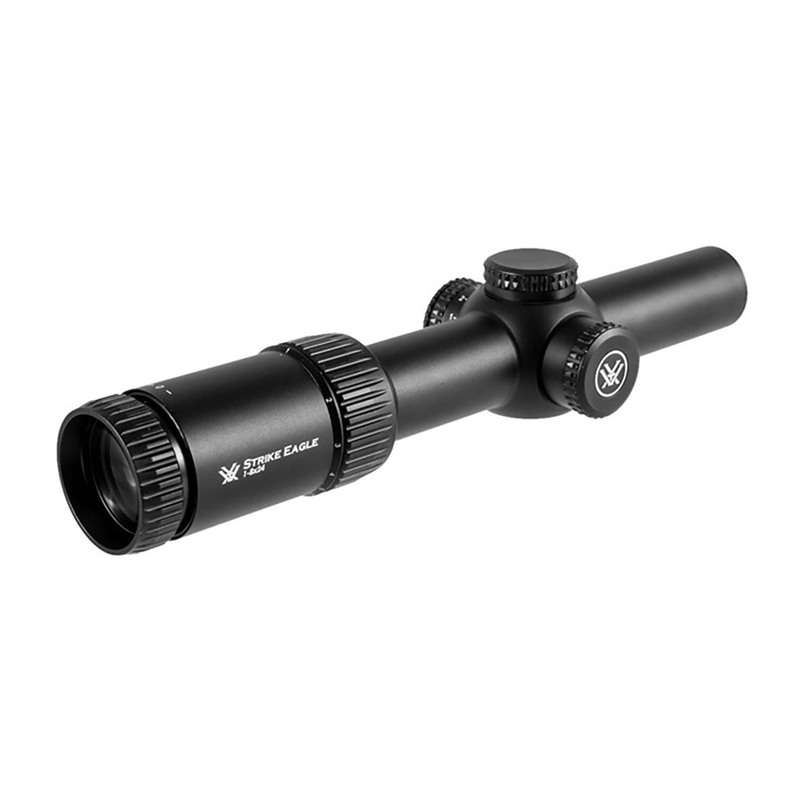 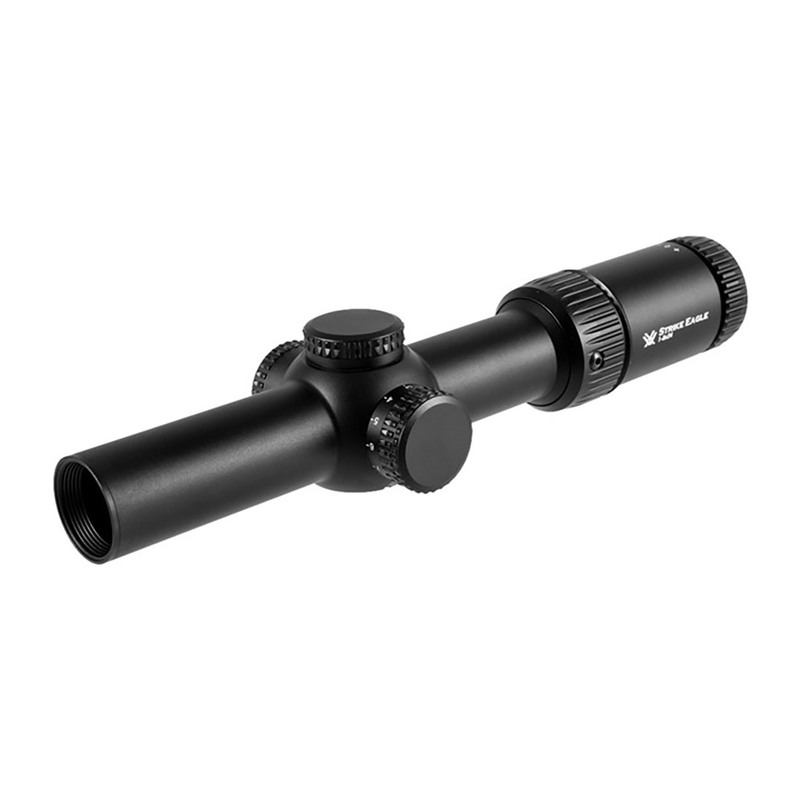 With a non-magnified true 1x view on the low end up to a full 8x zoom, the Vortex Strike Eagle 1-8x24 sets you up to address a variety of sighting scenarios, from engaging targets at point-blank out to extended ranges. 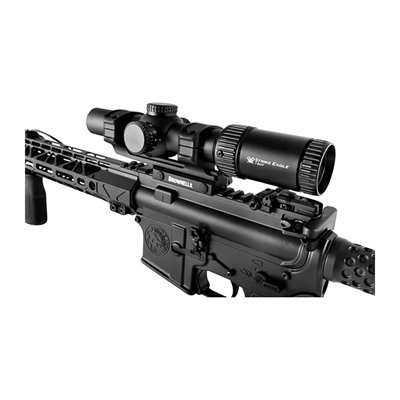 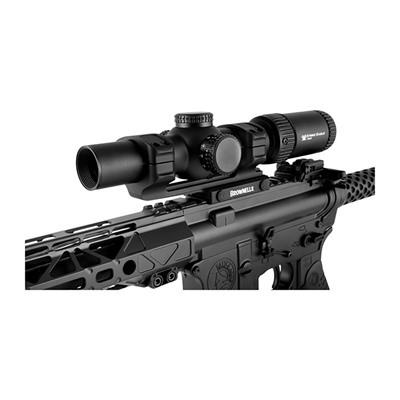 The Vortex Strike Eagle 1-8x24 scope with Brownells mount is the get-it-done sighting system that makes your Modern Sporting Rifle complete.